In Casadei Busellato’s showroom there is a training center where training courses are organized and held, both for our dealers and for end customers. 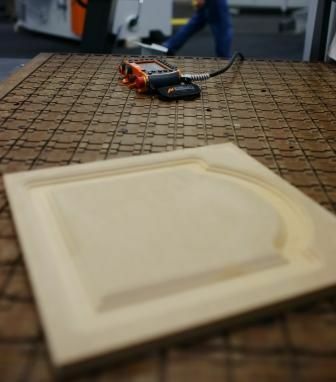 In particular, for our CNC working centers we organize training for our customers with practical demonstrations on their own machines, so as to make them independent as soon as the machine is started up. 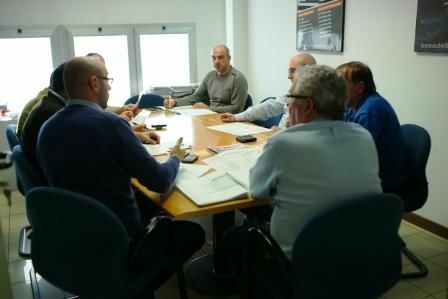 Periodically we organize training courses for all Italian and foreign dealers to update then on the latest product and software developments.